Our team of professional vehicle repair specialists at PDL have a combined experience of over 60 years and although things are constantly changing and progressing in the motor industry our guys have seen a great deal and achieved a lot in their careers. Our customers can leave there vehicles in the faith that there repairs are being carried out by true qualified professionals and too the highest standard possible. All modern and up to date vehicle repair technology readers and coders, are on hand at our workshop to carry out anything from, simple diagnosing tasks to those detailed in depth issues. As our MOTs are carried out on site, it could not be simpler to have your car MOT done and if required, repaired all in the same day and under one roof, relieving any stress of coming and going between different garages. 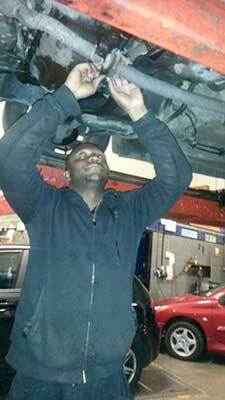 On the other hand we appreciate that a lot of our MOT customers have their own mechanics they like to use and sometimes enjoy carrying out the vehicle repair themselves. 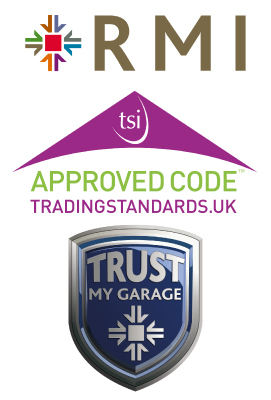 This is absolutely fine as there is no obligation at all to have any car or vehicle repair work done with us, as long as the repairs are carried out to the correct and required standard a pass certificate can then be issued. We carry out all kinds of car & vehicle repairs and maintenance, from ball joint dust covers and cv gators to broken cam belts and damaged suspension, we have the ramps, tools and knowledge to accomplish any kind of repair to an extremely high standard and using quality parts with a full warranty. For any vehicle booked in with us, we offer our FREE collection service, we can collect your vehicle from your home address or even your place of work, carry out the desired repair or MOT and return it to you by home time.